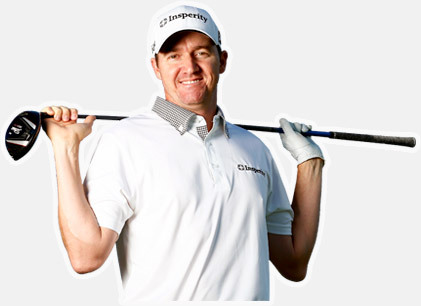 Born January 16, 1979 in Oklahoma City, Oklahoma, Jimmy Walker has enjoyed success in professional golf. He learned the game of golf from his father, who was a scratch golfer. His love for the game quickly grew exponentially from there. Upon finishing high school, he attended Baylor University in Waco, Texas. He turned professional in 2001. 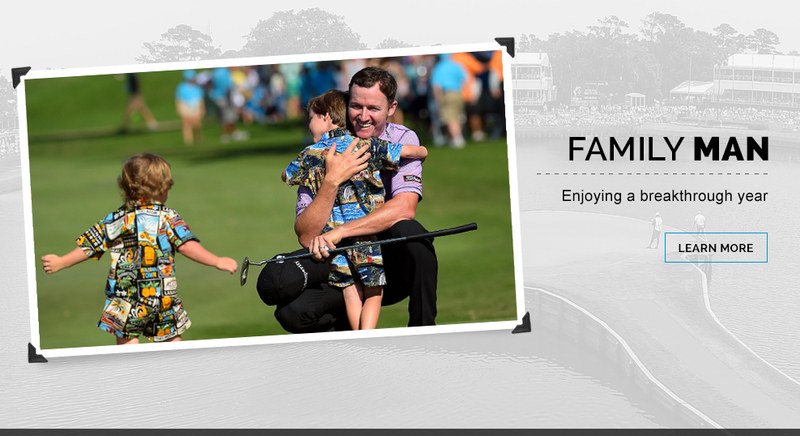 In the opening round of the 2016 World Golf Championships – Bridgestone Invitational, Jimmy Walker pours in a 38-foot birdie putt on the par-4 1st hole. This highlight is delivered by PGA TOUR LIVE. 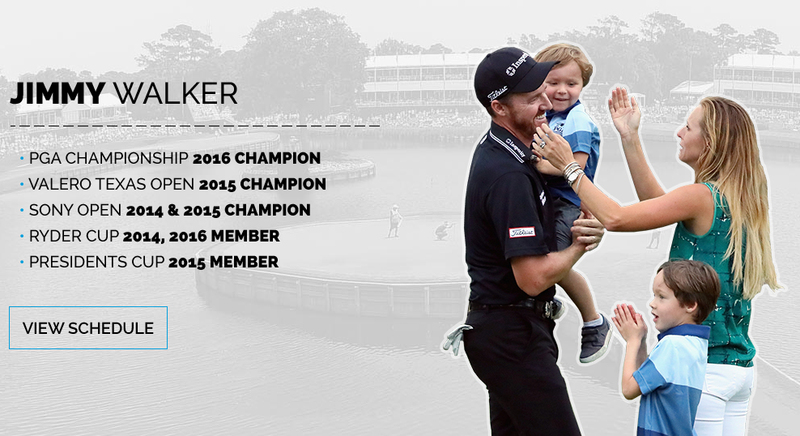 On a Wednesday filled with eagles, Jimmy Walker soared the highest. 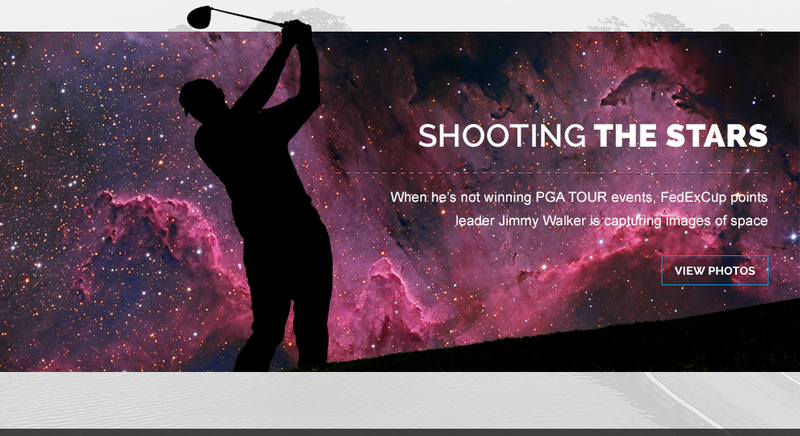 Walker shot a course-record eight-under 19 at the annual Masters Par-3 Contest at Augusta National.